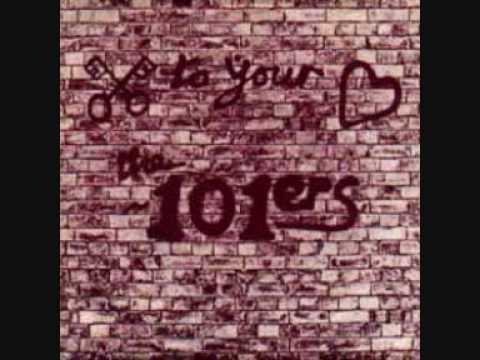 This entry was posted in Books, Brixton, Counterculture, Crime, Exhibitions, Food, Music, Radio and tagged 101ers, 1960s, 1970s, 1980s, Biscuits, Brixton, counterculture, DJs, Hayes, Joe Strummer, Keith Allen, Lenny Henry, Maida Vale, music, picasso, pirate, radio, Stephen Hebditch. Bookmark the permalink. The exibition’s been on my list of things to do since I read about it a few months ago (when it hadn’t opened yet), but that book sounds great too. I do remember when pirate stations ran a bit more like legal stations, with different regular DJ slots playing and saying different styles, then at some point in the 90s all the pirate stations seemed exclusively to play one kind of music across each station instead of the variety. I got a lot of my musical education from a pirate station called Reflections — I found it after school one day when I found a show playing house and techno, but was delighted to discover that the breakfast show consisted of rare groove, jazz and reggae, which became my alarm clock for a while. Best. breakfast. show. ever. There was also DJ who played loads of Caribbean carnival music (zouk, mostly) which was unlike anything you’d ever hear anywhere else on the radio. Pirate stations were great! Great piece, Pete. 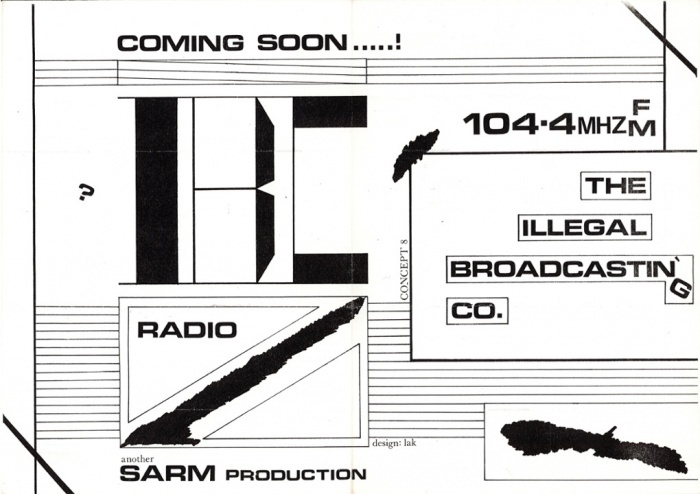 I got into pirate radio as a kid after tracking down our local “community’ radio station. They eventually gave me a show, broadcasting from a back bedroom on 242 medium wave. It was run by a load of CND campaigners and hippies, with the smell of mung bean stew hanging in the air. On visits to London, I’d tape the sound of the FM dial, hearing that shouty Steve Walsh-style R&B on Sunrise and LWR. The other, forgotten, aspect of this story was the impact of competitors to Radio 1 broadcasting pure pop from the North Sea or Ireland: Laser 558 and Atlantic 252.